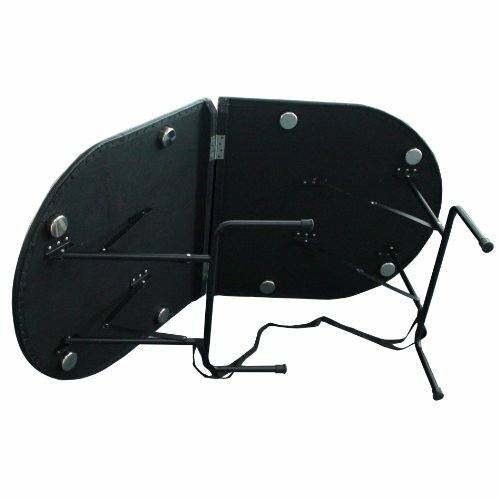 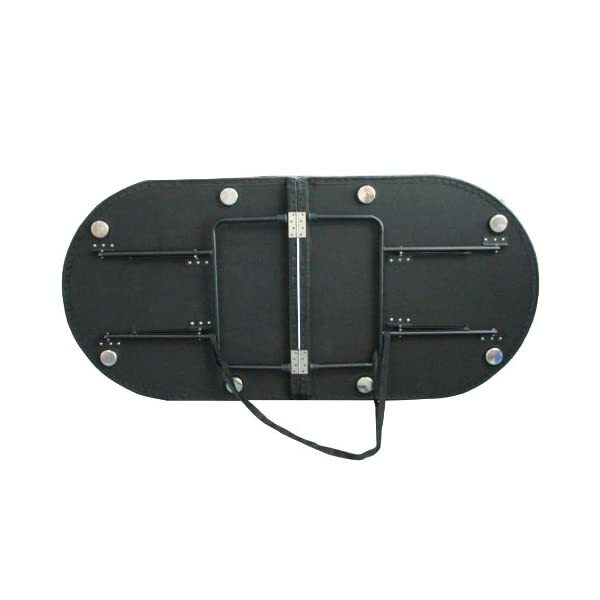 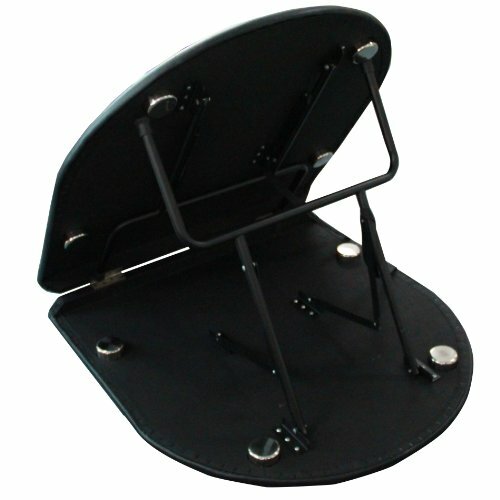 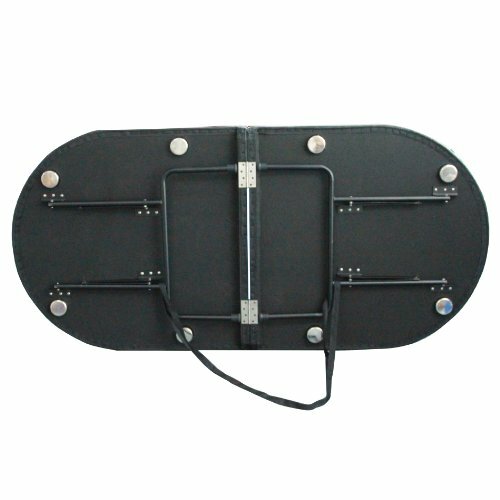 8 Player Position Padded Armrest Surrounds. 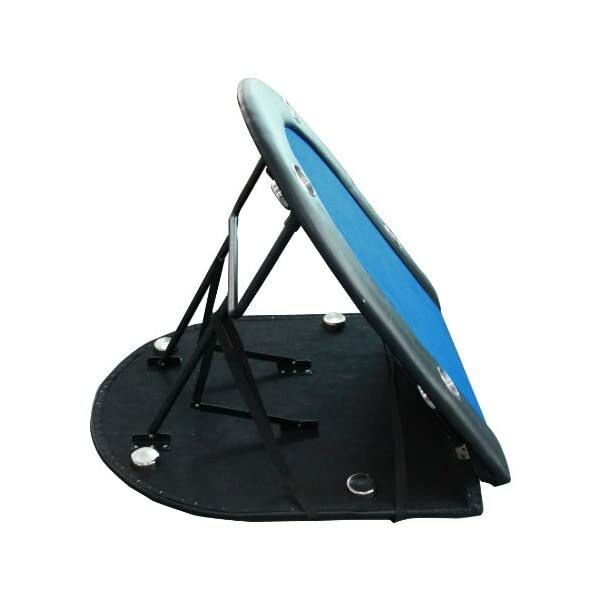 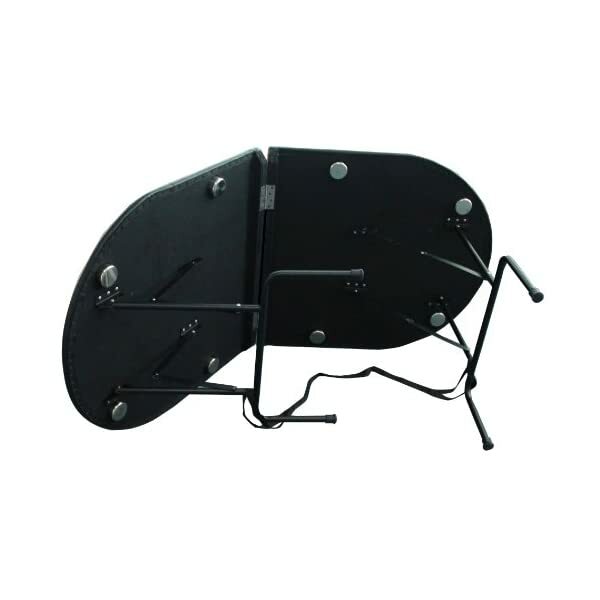 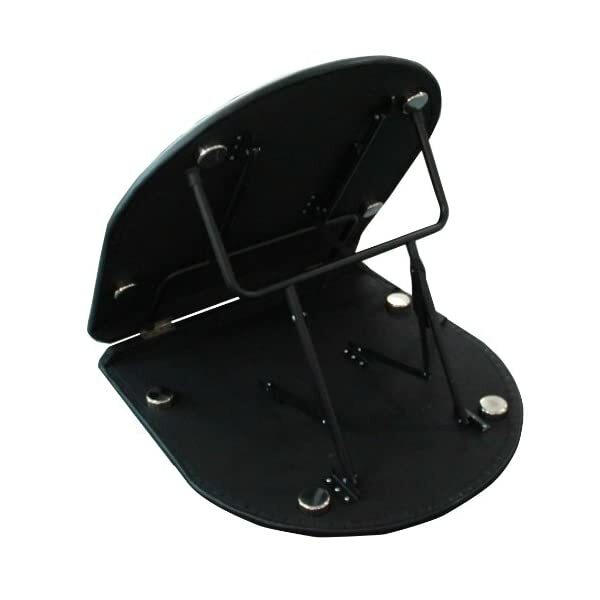 Steel folding legs ensure stability while retaining mobility, easy storage. 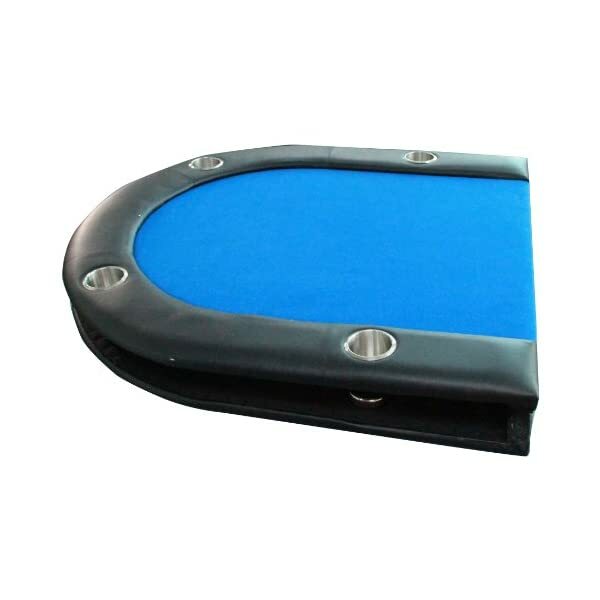 Wide smooth playing felt surface. 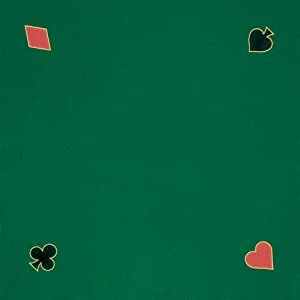 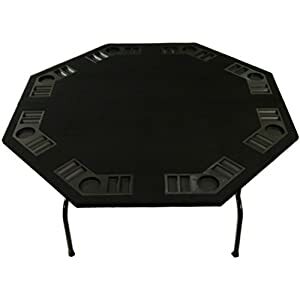 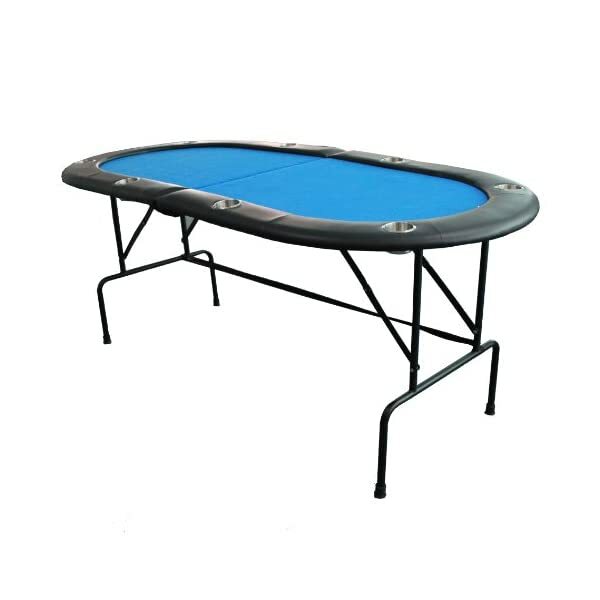 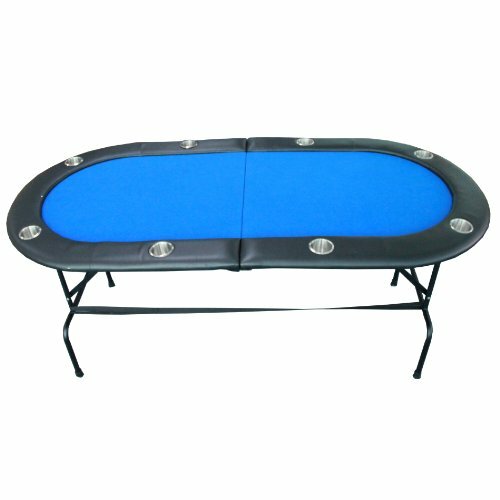 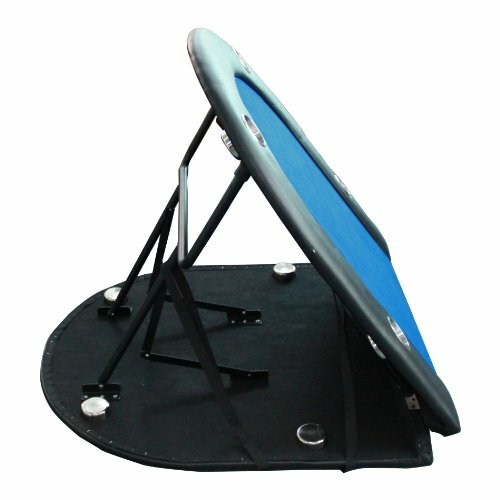 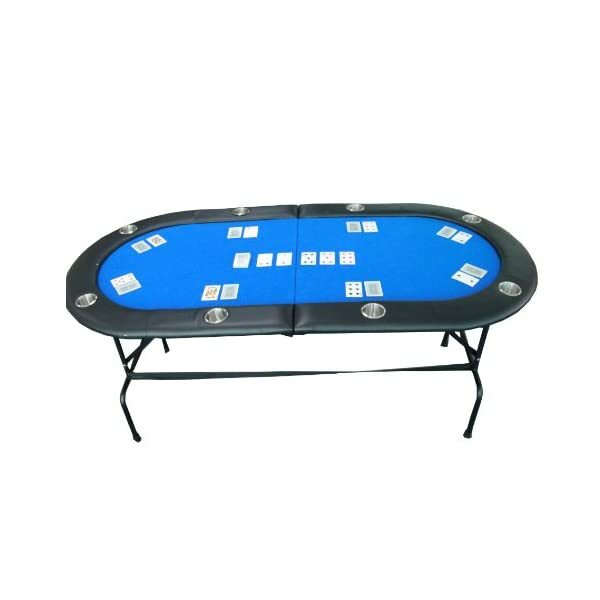 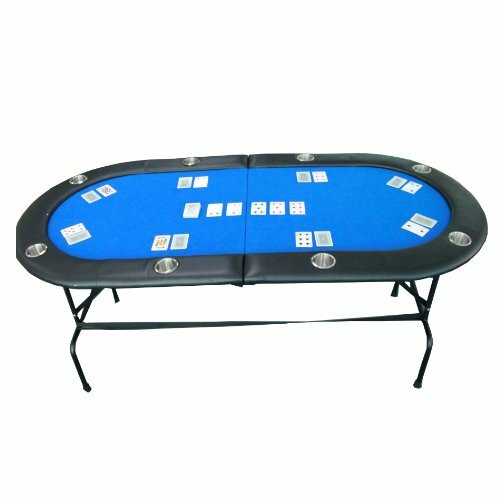 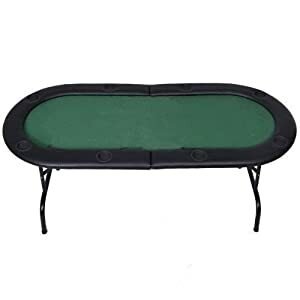 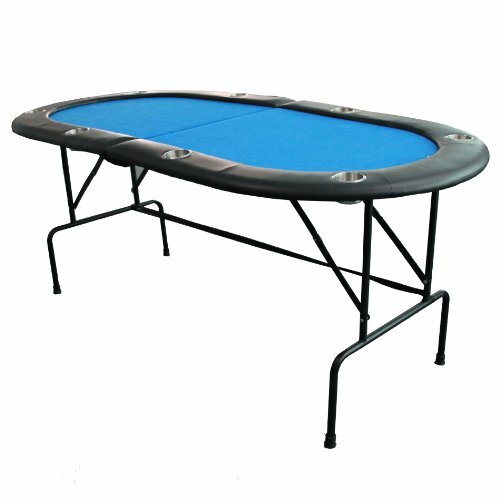 This Poker Table Top is perfect for Poker Game night with your friends and family and it can hold up to 8 people comfortably. 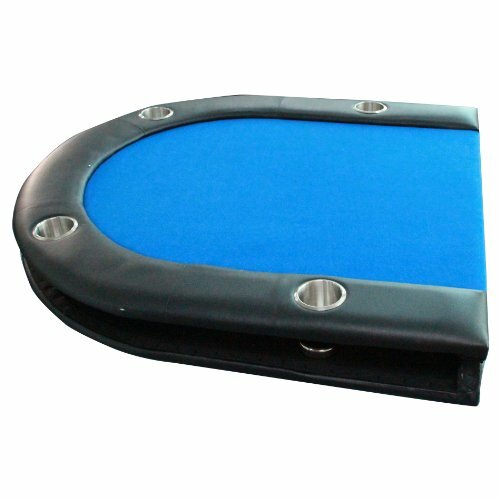 With the Cup Holders and Chip Trays, make the game more fun and convenient. 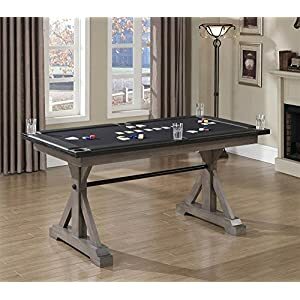 Also you can use this versatile table for all of your favorite card and board games. 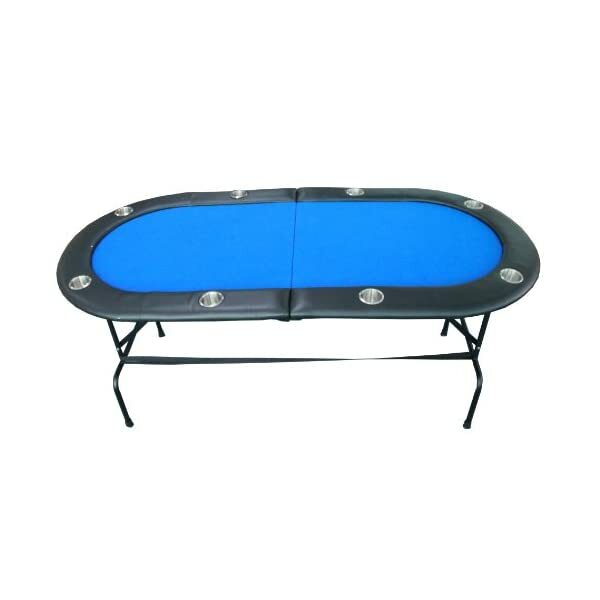 Table Size: 73″ x 35″, Packing Size: 6.7″ x 36.2″ x 37.8″, Weight: 56 lbs.